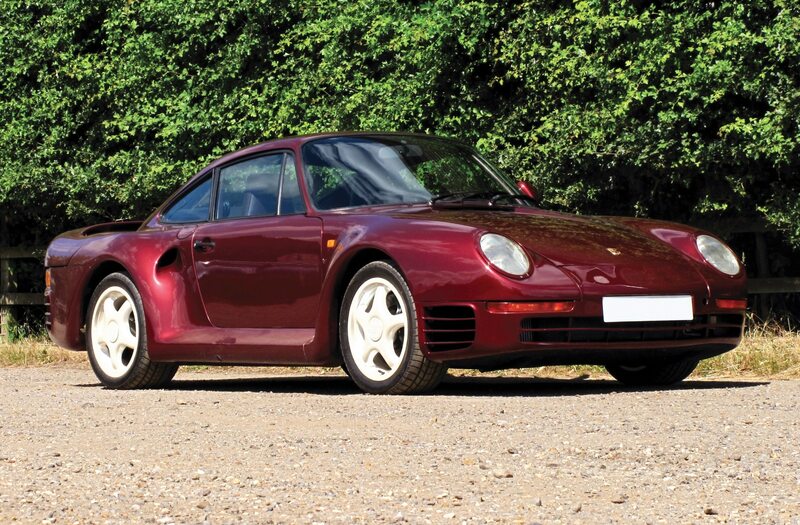 If you’re in the market for a Porsche 959, the technological masterpiece of the late 1980s which brought all-wheel-drive to the 911 platform among a host of other forward-looking features, there’s usually one available for sale at any given time. 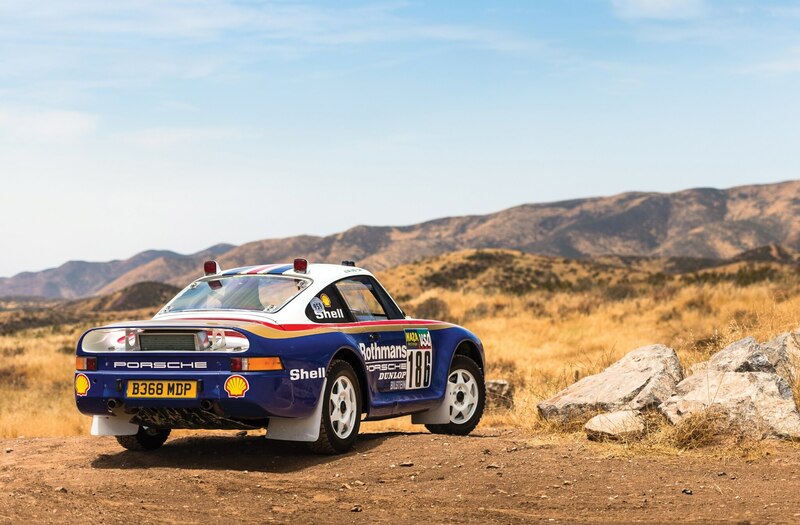 But if you want one of the six cars that the Porsche factory entered in the grueling Paris-Dakar rally, you’ll want to make sure to be front and center at RM Sotheby’s Porsche 70th Anniversary Auction later this year. 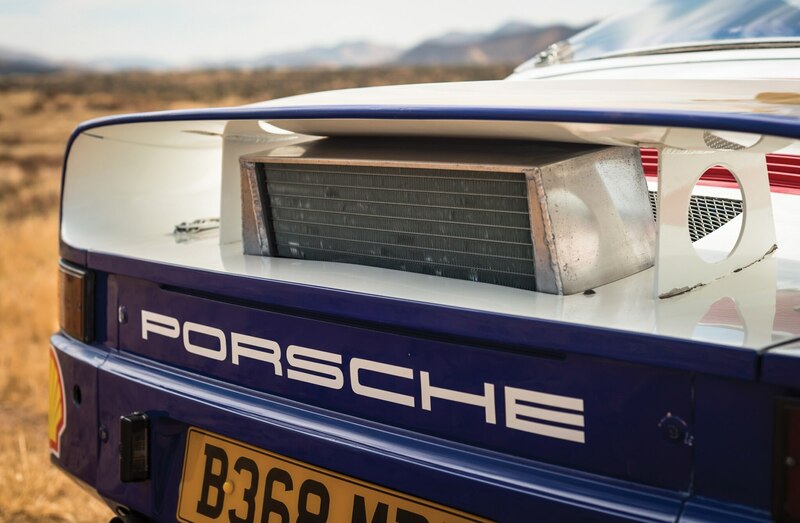 Said to be one of three 1985 959 prototypes built for the 1985 version of the Paris-Dakar Rally, this car features a naturally-aspirated 3.2-liter flat-six engine as found in the road-going 911 Carrera of the time. Though the engine is fairly standard issue, the rest is anything but, with 959-development suspension, all-wheel drive, and body panels. While this 1985 959 prototype, chassis #010015, did not finish the rally (a failed oil line sealed the car’s fate), none of the three cars entered did either, as the other two were crashed. It did, however, serve as a development car for the three 959s that would enter the following year’s race with better results: 1st, 2nd , and 6th place finishes. The car offered is said to be highly original and will be given a comprehensive service before crossing the auction block. Oh, and one of its former owners is legendary Porsche factory driver Jacky Ickx. So there’s that. The car also won Best in Class at the 2008 The Quail: A Motorsports Gathering in Carmel, California. So how much will you be paying for the honor of taking chassis #010015 home with you after the auction? RM Sotheby’s estimates $3,000,000 to $3,400,000 will be needed to seal the deal. 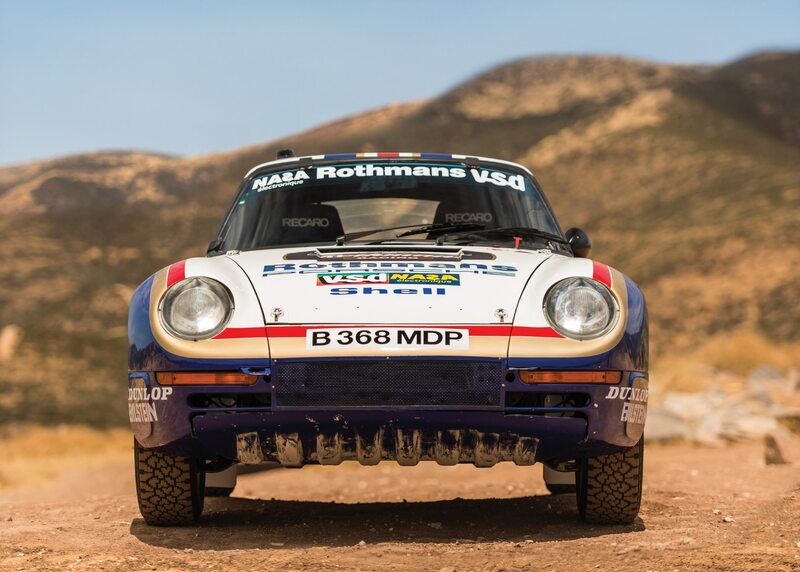 If you’re not as warm and fuzzy about this car’s rally pedigree as some are, RM Sotheby’s will also be selling a road-going 959 prototype from the same year, which is said to be one of just three or four surviving cars of its type. You’ll need roughly half the amount of the rally car, says RM Sotheby’s, with a pre-sale estimate of “just” $1,300,000 to $1,600,000. 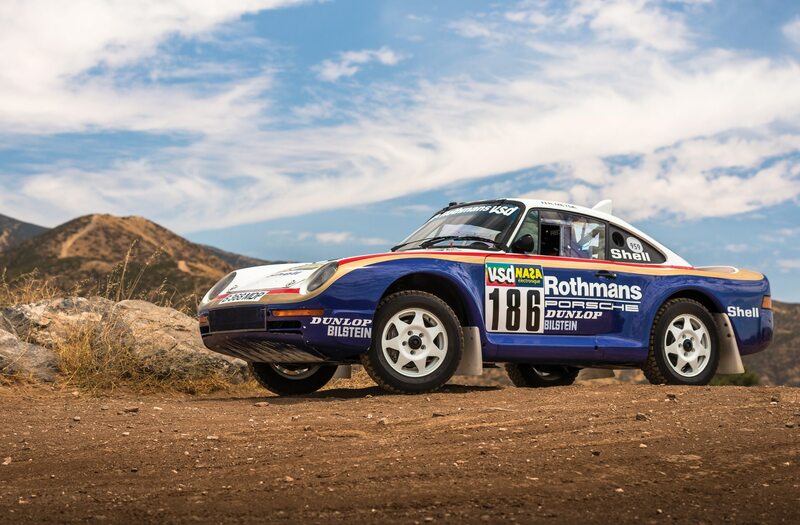 The RM Sotheby’s Porsche 70th Anniversary auction will take place on October 26 and 27 at Porsche North America’s Atlanta, Georgia headquarters.